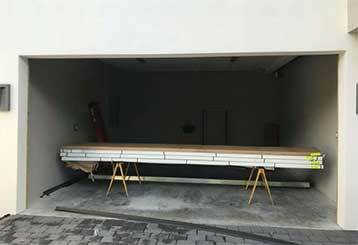 Garage Door Repair Delray Beach, FL Offers Dependable, Same-Day Services! 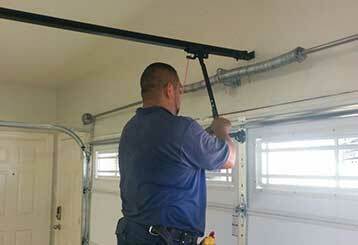 Looking for expert repairs on your garage door? Explore our company's services to see how we can help get your door back in working order. Scroll down and give us a call any time for more information or service! A broken garage door is a real inconvenience. Whether you're in need of a new door panel or a replacement opener, our technicians can solve your problem. Click here to learn more about our services. 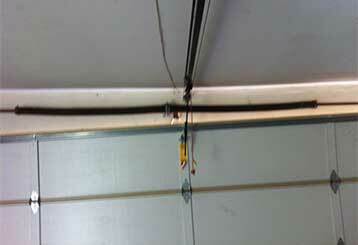 Garage door springs wear out over time, and will eventually break. Our technicians can safely replace them before that happens, and make sure that the new units will last for a longer time. Read more here. If you need an opener for your garage door, or if your existing unit needs some repairs or maintenance, we are the right team for you. 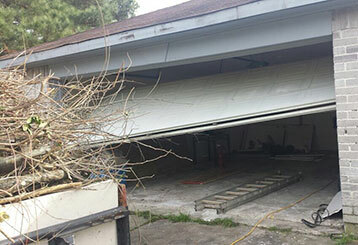 Our professional garage door maintenance service can help you avoid a wide range of potential accidents and problems. You'll also be able to keep using it for a lot longer. Learn more here. 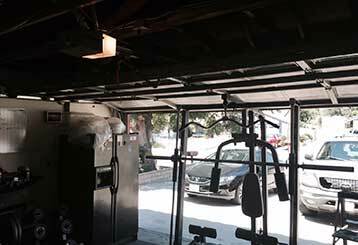 A botched installation job can ruin a new garage door so don't go anywhere else. Put your new door in good hands and let our technicians handle installing it for you.